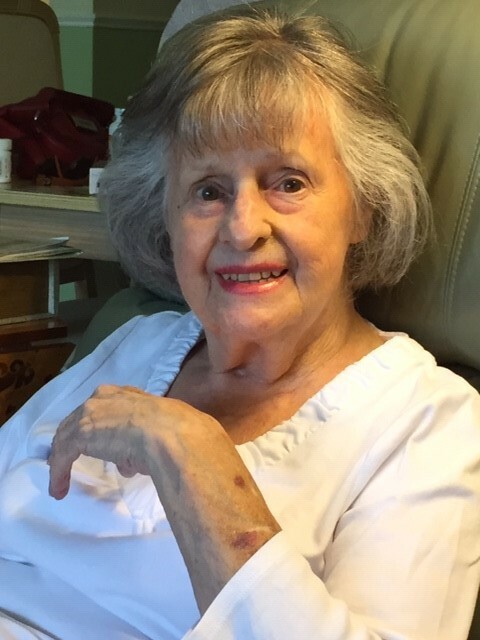 Jacqueline Brisson Gobeil, 85 passed Saturday, April 6, 2019, Naples, FL with her family by her side. Jacqueline was born in Chicoutimi, Que., Canada, June 3, 1933. The daughter of Antoine Brisson and Marie Jeane Vezina. Collier County Public Schools 1977 - 2006. Jacqueline was a dedicated teacher and tutor, she completed her career at Lake Park Elementary School teaching Kindergarten. She taught many generations at the request of the parents. She also completed her Bachelor's Degree, was a survivor of Breast Cancer while raising her family. She is survived by her husband, John Henri Gobeil and her three loving children, as well as a long line of grandchildren as well as two great grandchildren.She will forever be in our hearts. A Celebration of Life will be held Sunday April 14th, 2019 at Fuller Funeral Home, 1625 Pine Ridge Road at 1:00p.m.